B1009-091 BUCK TAIL, White/Red Throat-White 1oz. 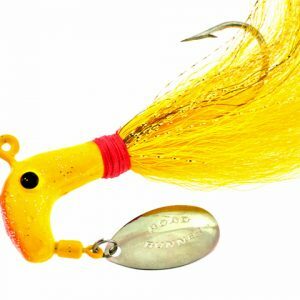 B1009-002 BUCK TAIL, Yellow 1oz. 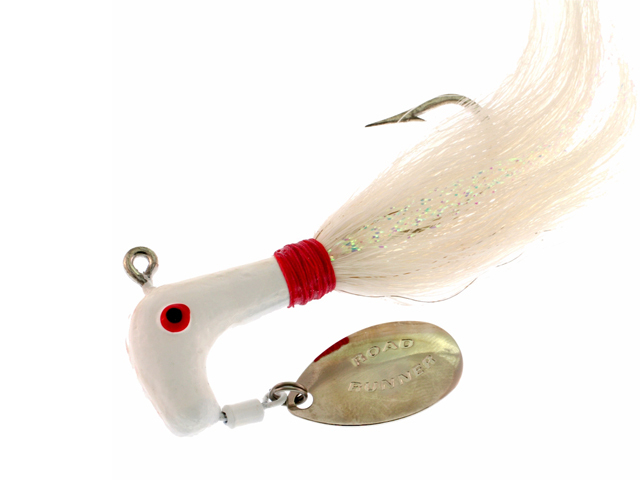 B1009-096 BUCK TAIL, Shad 1oz. 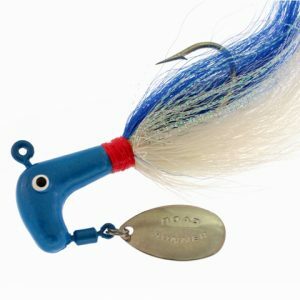 B1009-092 BUCK TAIL, Blue Back Herring 1oz.